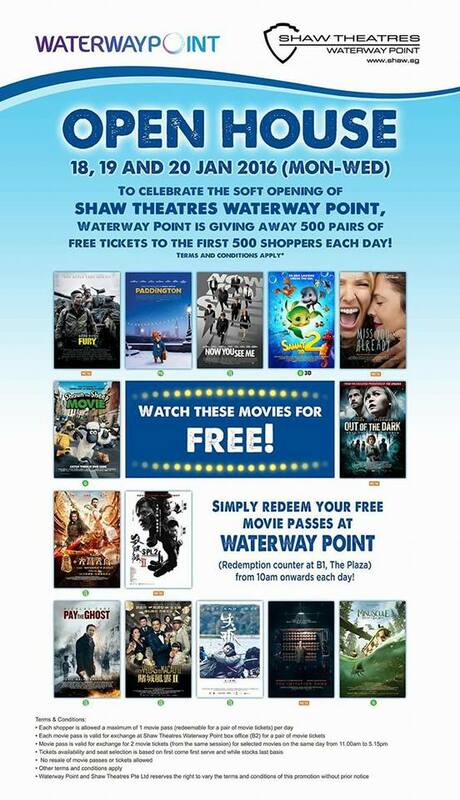 To celebrate the soft opening of Shaw Theatres Waterway Point, Waterway Point will be giving away 500 pairs of free tickets to the first 500 shoppers from 18th to 20th January! Come by The Plaza at Basement 1 to get your free tickets. 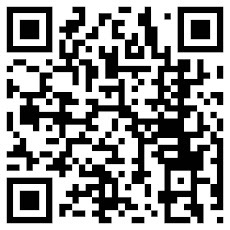 Remember, redemption starts from 10am!